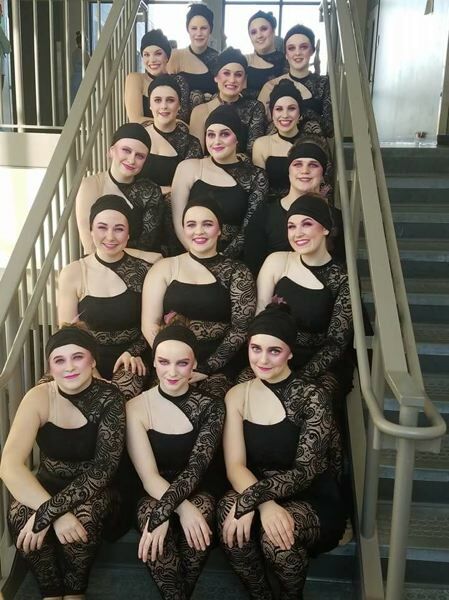 The Scappoose High School vision dance team is heading to the Oregon Scholastic Activities Association Dance and Drill Championships on Friday, March 16. The dance team will compete in the preliminary round of competition for 4A teams at 6:26 p.m. on Friday night. The team must place in the top half of their division in order to advance to the final round of competitions held on Saturday. In order to qualify for the championships, the team had to earn a certain number of points throughout the competition season which began in January. In February, the dance team took home a second place title at a competition in Tigard. The OSAA championships are held at the Veterans Memorial Coliseum in Portland. Tickets are $13.